Both of Blyth’s inshore lifeboats were called out today after a local fishing boat became grounded on rocks just to the north of Blyth. 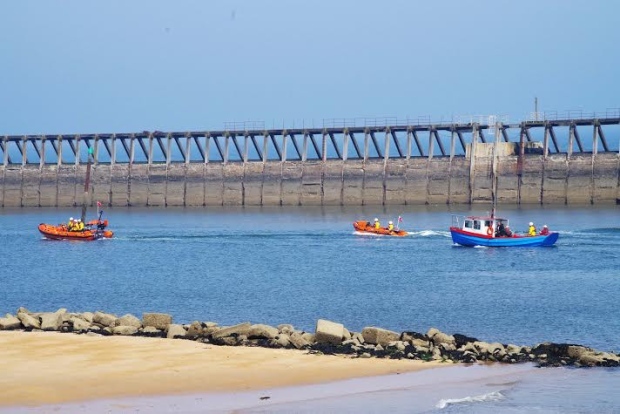 A 28 foot coble White Heather, with three persons on-board, called Humber Coastguard for assistance after they became stranded on the rocks behind Blyth’s east pier. Both the newly operational Atlantic 75 and the stations existing D Class inshore lifeboat attended the incident, The larger Atlantic 75 lifeboat with three volunteer crew on-board was first on scene as it was already out on a regular training exercise but could not get close enough to establish a tow so the D Class inshore lifeboat with its shallower draft was able to get a tow rope across and the White Heather was pulled clear of the rocks.  A lifeboat crewman was placed on the casualty vessel to ensure the crew’s safety during the tow back to the River Blyth. Blyth coastguards and the Tynemouth Volunteer Life Brigade were also in attendance at the incident.